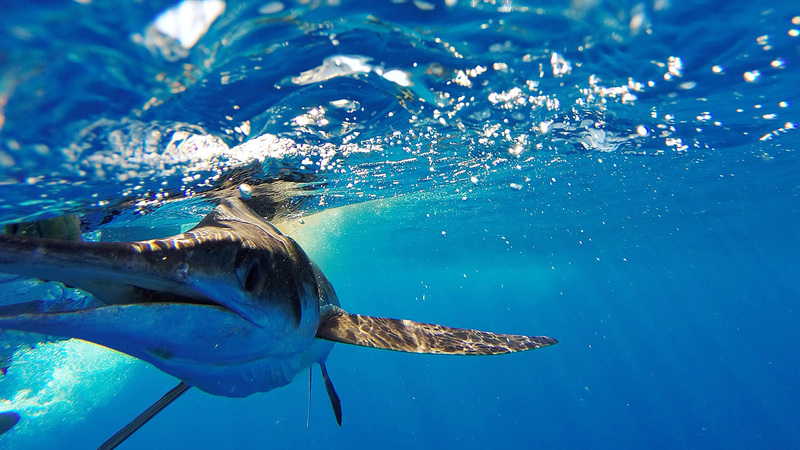 The 12th edition of the Banderas Bay Marlin and Tuna Fishing Tournament will take place from July 26 – 28 at Marina Paradise Village in Nuevo Vallarta, Riviera Nayarit. The event is a favorite among the enthusiasts of this sport in the region with a total purse of $250,000 MXN, in addition to a car and other prizes in kind. 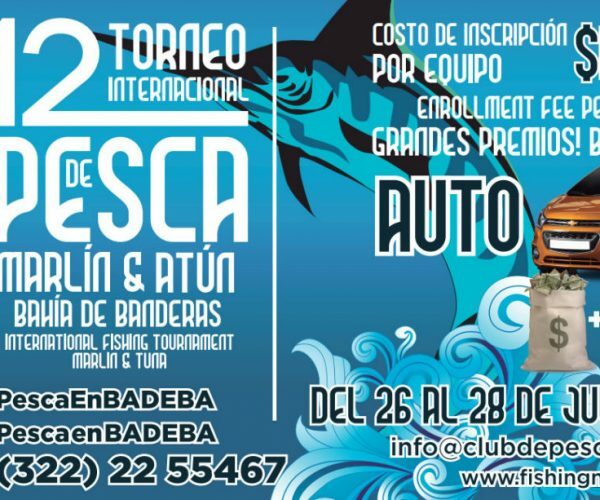 The organizers are expecting the participation of more than 200 fishermen aboard 40 to 50 boats.